Normal operation is explained in the datasheet. 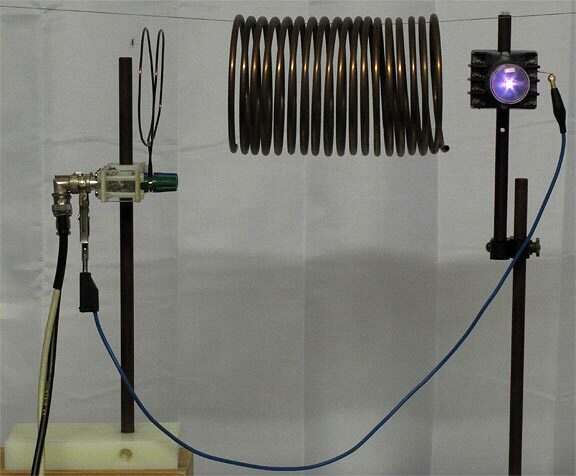 In the photographs below, the tube is placed in the strong electric field of a coil self-resonating at about 25 MHz. 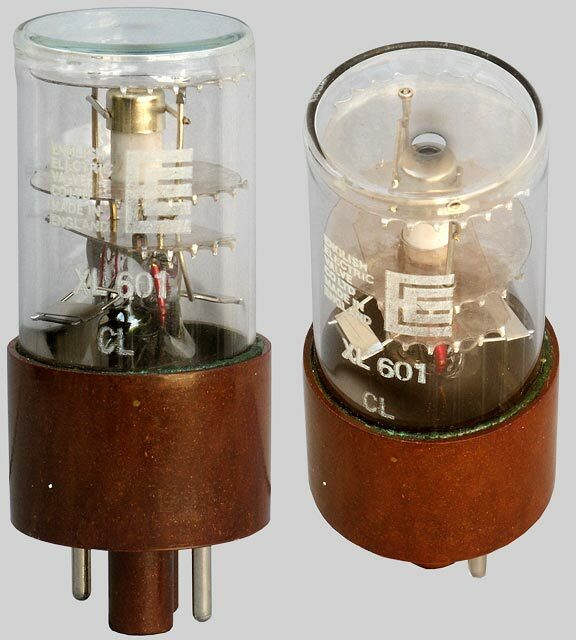 This causes the bulk gas to ionise, allowing us to see its characteristic glow (light emitted on electron-ion recombination). 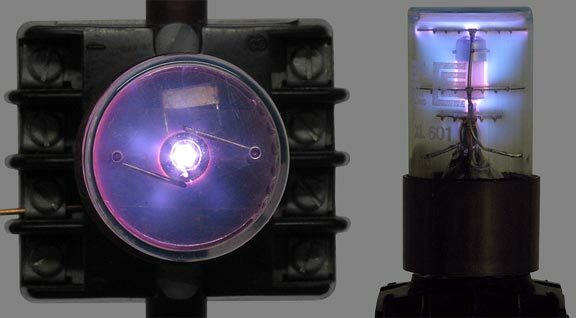 With the cathode pin (3) earthed however, normal ion-bombardment occurs and the hollow cathode emits its intended beam of blue-violet light.